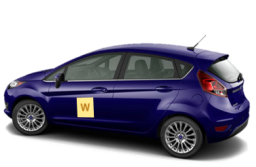 Testimonials are curated by Welch's Driving School and are not independently reviewed or verified. 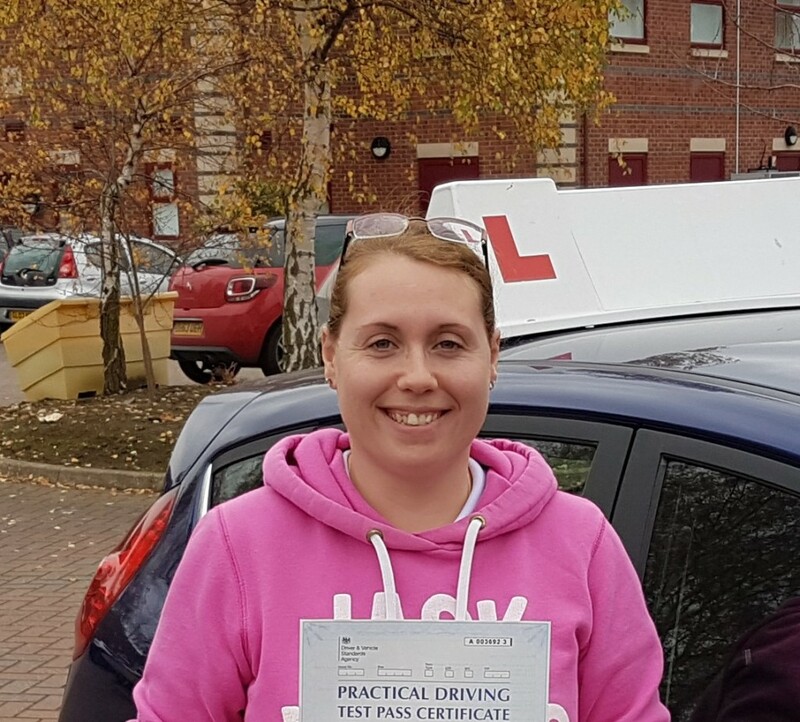 "Mike is a great instructor as I was with a previous instructor for nearly 2 years who wasn't that helpful. Since changing instructors to Mike which has been a good decision and I've learnt a lot from Mike and happy to recommend friends and family to the Welch's Driving School."